Pink Hummers for hire in the Nottingham area.. Looking to hire a pink Hummer? Hire it here at Hire Limos - Nottingham's leading supplier of pink Hummers and stretch limousine hire. We are one of the most popular limo rental company in Nottingham, Derby, Birmingham and the Midlands, so when it comes to booking the best limos at the best prices, you can count on us. Please visit this link if you require any other style or type of pink limos in Nottingham. More details and pictures of the pink Hummer limos will be uploaded here very soon. Looking for a non-pink hummer limo? 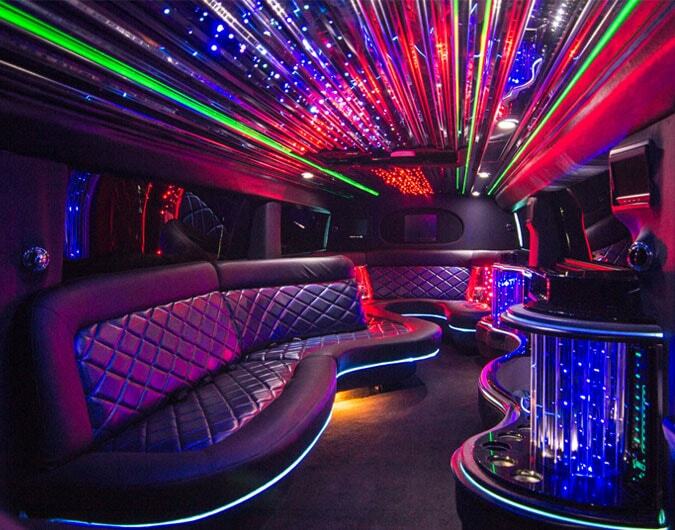 Check out our full Hummer limo range. Our Hummer limos are available in white, black, silver, yellow and of course pink!